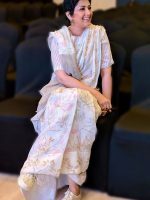 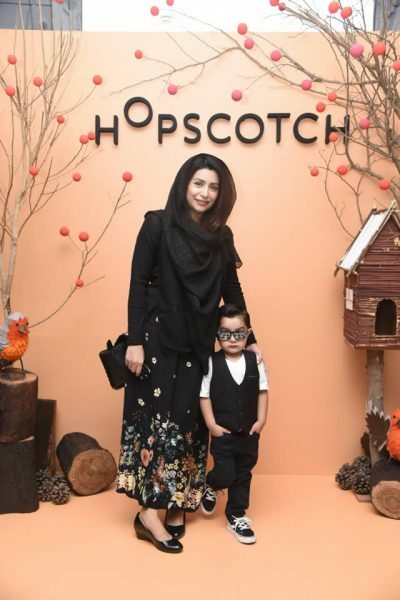 Pakistan’s leading kidswear brand Hopscotch hosted its first solo fashion show, with first of its kind Kids-Led Fashion Show showcasing the brands Fall/Winter 18 Collection titled Adventures of Robin Land. 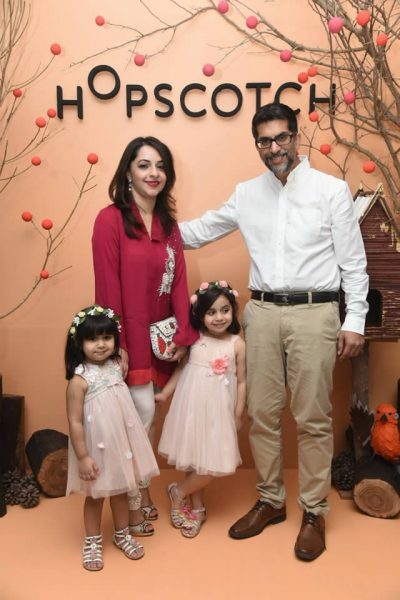 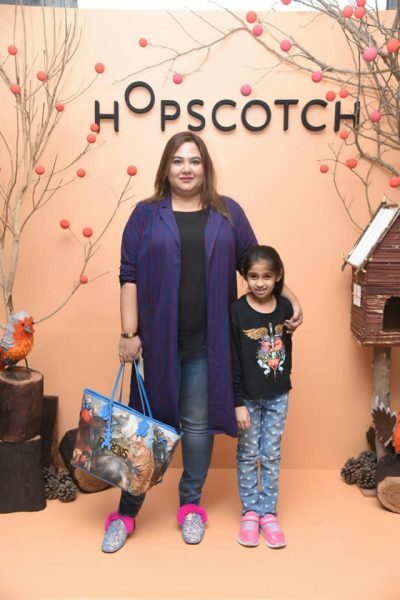 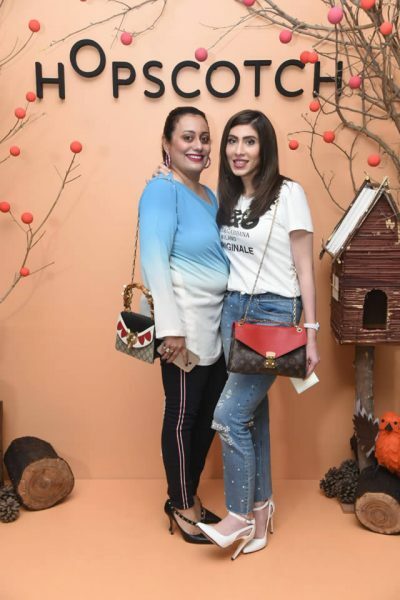 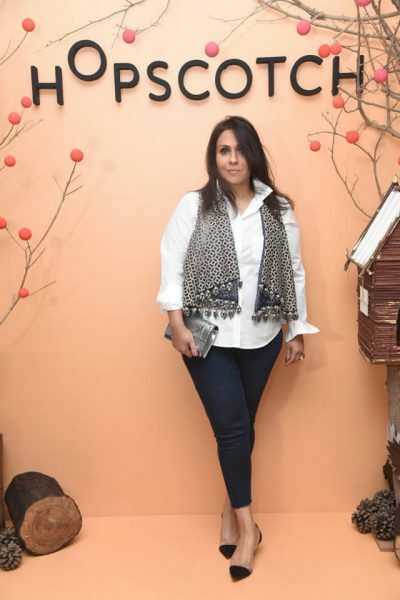 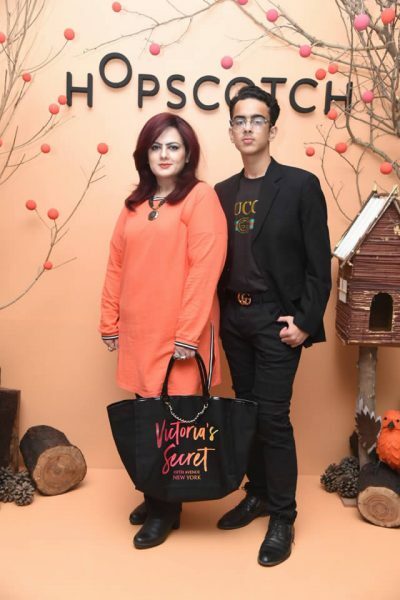 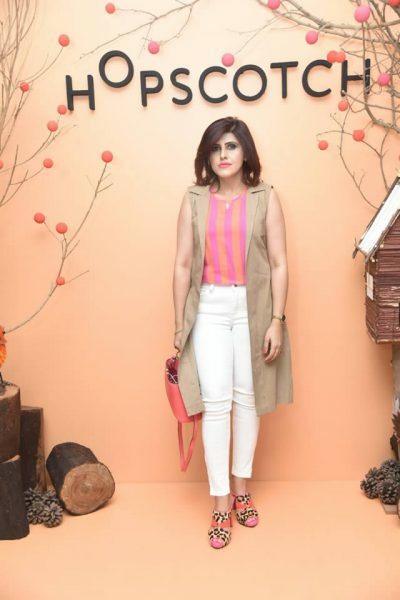 Pakistan’s leading kidswear brand Hopscotch hosted its first solo fashion show, with first of its kind Kids-Led Fashion Show showcasing the brands’ Fall/Winter ’18 Collection titled “Adventures of Robin Land”. 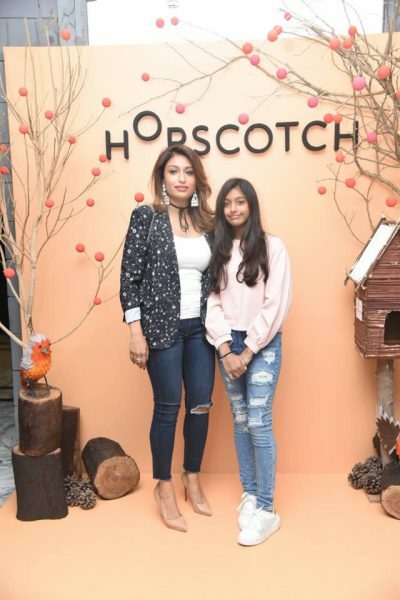 Building on its brand philosophy of childhood wonder and joy, Hopscotch’s new Fall/Winter ’18 Collection is driven by the passion of discovering one’s origin, inspired by Robins, its brand identity, and how they signify good luck, passion, and new beginnings. 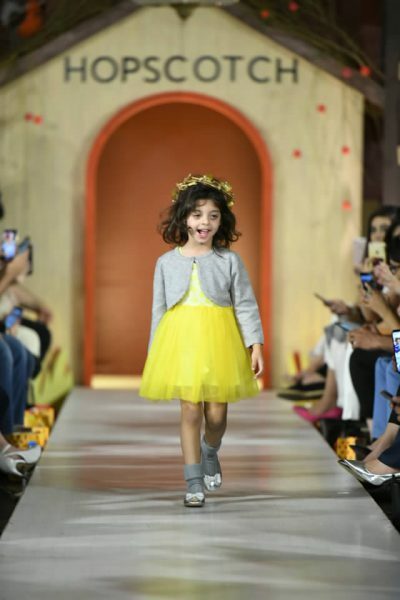 The collection showcased vibrant knits and playful weaves. From florals, fruits to fantastical creatures and from prints and puffs to embroideries and appliques, the Hopscotch FW18 Collection based in cotton, wool, jersey and jacquard had it all. 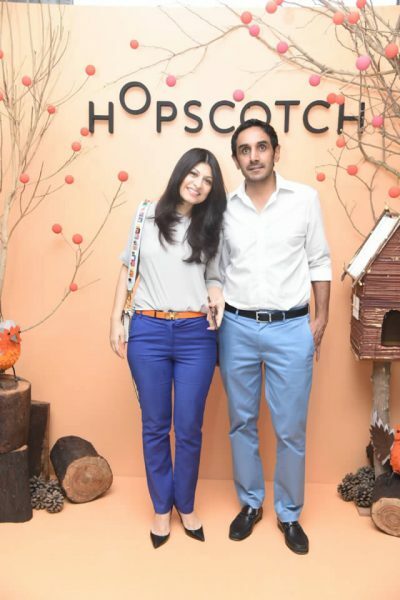 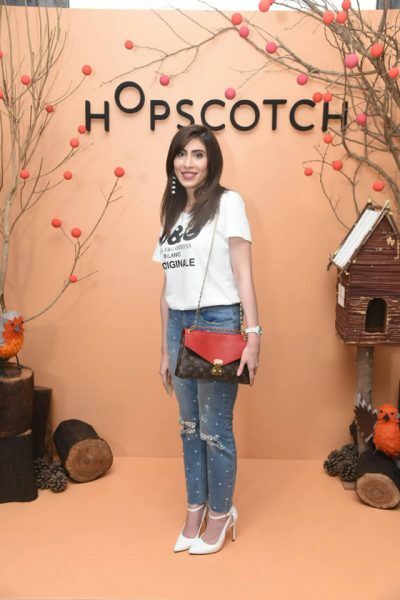 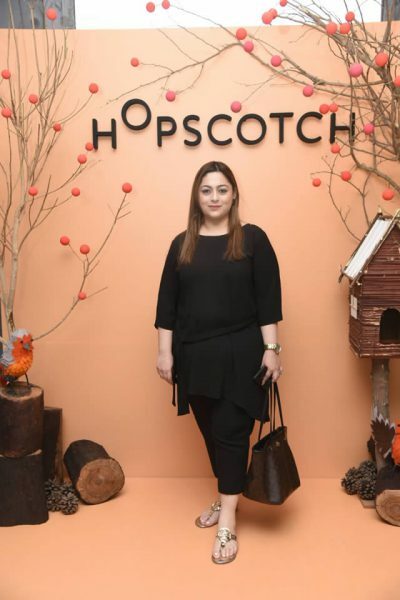 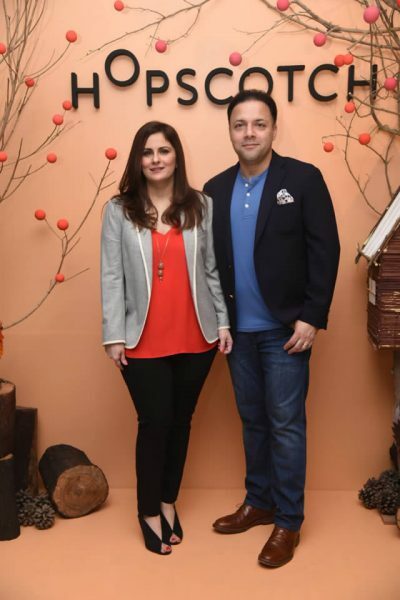 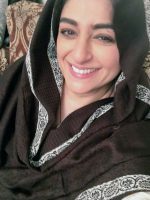 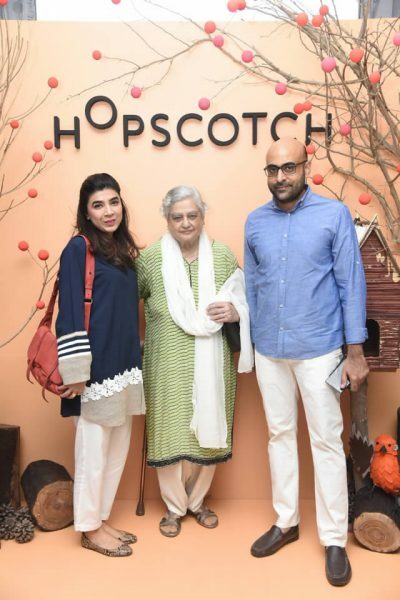 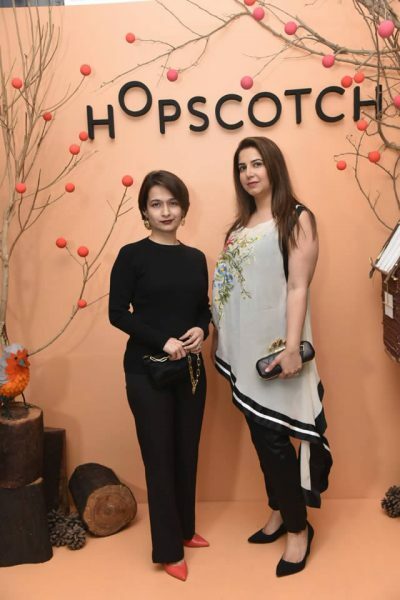 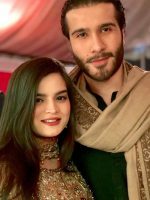 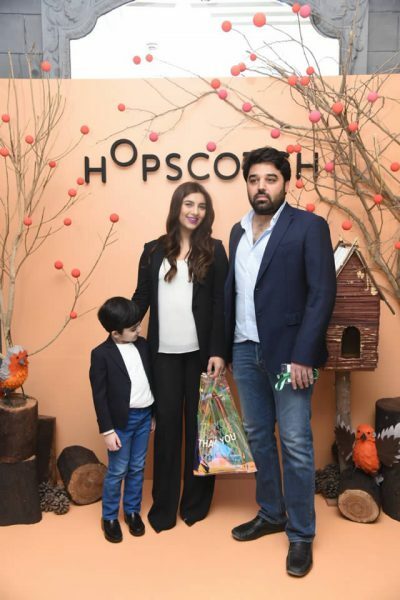 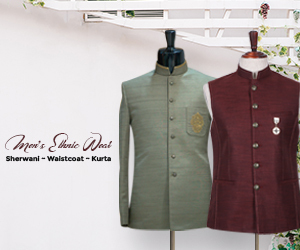 Hopscotch is the brainchild of entrepreneurial couple and duo, Romana Abdullah and Harris Syed. 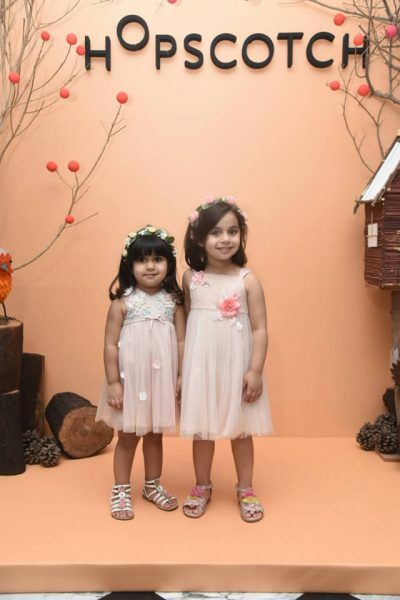 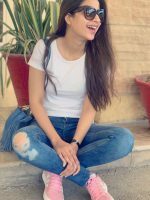 With clothes and accessories for boys and girls from 0-14 years, the children’s fashion brand is inspired by the color, joy and wonder of childhood. 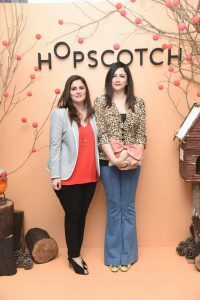 Hopscotch brings its philosophy of embracing joy and fun, to kids’ clothing and accessories.